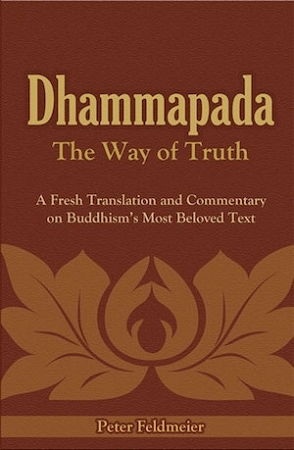 This book contains a fresh translation of the classic and popular Buddhist text called Dhammapada. Dr. Feldmeier s readable translation balances accessibility and accuracy. Each of the twenty-six chapters of verses is followed by a modern commentary, which, besides imparting the wisdom of the verses in the chapter, also provides a larger presentation of basic Buddhist teachings so that by the end of the book the reader will be knowledgeable in the fundamental teachings of Buddhism.